The sailor identified as Gonzales onboard the Panama-based cargo vessel Glory Sky suffered burn injuries after touching a hot pipeline, and started feeling giddy and began vomiting. 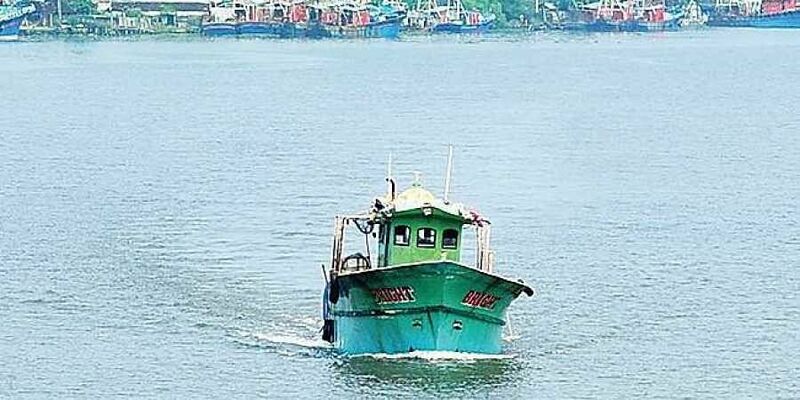 AHMEDABAD: A Filipino was recently rescued by a 108 boat ambulance after he suffered burn injuries while on board a ship off the Gujarat coast near Porbandar, the firm operating the ambulance service said Saturday. The man on board the Panama-based cargo vessel Glory Sky suffered burn injuries after touching a hot pipeline, and started feeling giddy and began vomiting, following which the 108 boat ambulance service was called, GVK-Emergency Medical and Research Institute informed. Glory Sky was sailing around six nautical miles off Porbandar, around 400 kilometres from here, in the Arabian sea last week when the incident happened, GVK-EMRI said. A call was made to the 108 boat service which was immediately rushed and the patient, identified as Gonzales (35), was given primary treatment and then brought to the jetty and rushed by road to a nearby hospital, it said. GVK EMRI operates two boat ambulances in Gujarat under the public private partnership model, one each in Porbandar and Okha. The service was launched in May last year mainly for fishermen suffering medical emergency while sailing in the Arabian sea and it has so far received over 60 calls, the firm said.